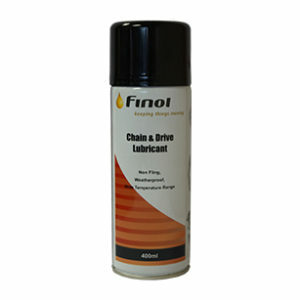 Can be used on hinges, bearings, springs and striker plates and is resistant to water and heat and protects against corrosion. 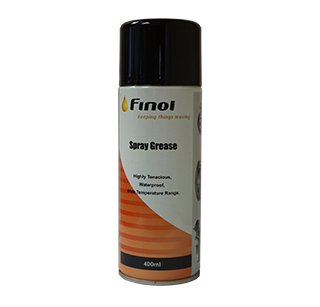 Spray Grease is a scientifically prepared calcium/zinc based grease offering very high resistance to water and heat and also long-lasting protection against corrosion. 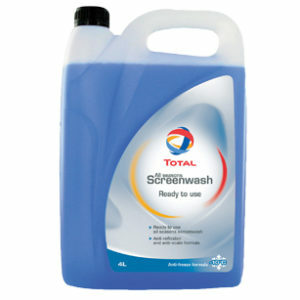 Spray Grease can be used on hinges, gears, bearings, springs, O rings, sliding shackles and striker plates. Industrial use only, not for use in contact with food.